MTX StreetAudio iX2 In-Ear Acoustic Monitors are designed to deliver the MTX sound experience that fans have craved for over 30 years to your mp3 player, smartphone, tablet, or computer. These 2-way In-Ear Acoustic Monitors include both high frequency and low frequency drivers specifically designed to deliver an unmatched stereo experience. The iX2s are constructed using a brushed aluminum speaker housing and include a Made for Apple® integrated mic/remote. The soft ear cushions are super comfortable and hold well. 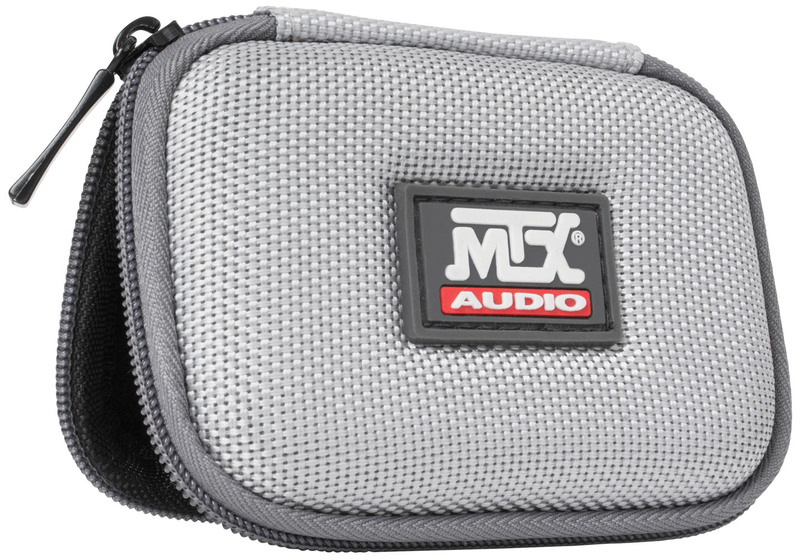 Additionally the iX2s include a protective, zippered carrying case that allows you to store them conveniently. 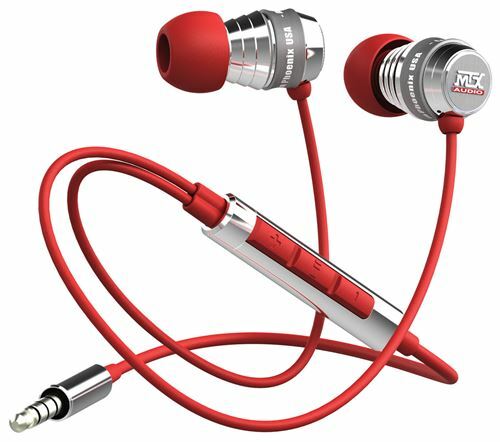 Earbuds use flexible, no tangle cord and include convenient and durable, zippered carrying case. Includes Apple Mic/Remote Control for convenient Iphone on-cord control. 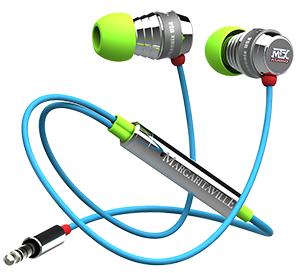 These 2-way In-Ear Acoustic Monitors include both high frequency and low frequency drivers specifically designed to deliver an unmatched stereo experience with real MTX bass. This is the 3rd pair of ear-buds I have purchased from MTX! First and Second pair have been taken by family members, because they love them so much. 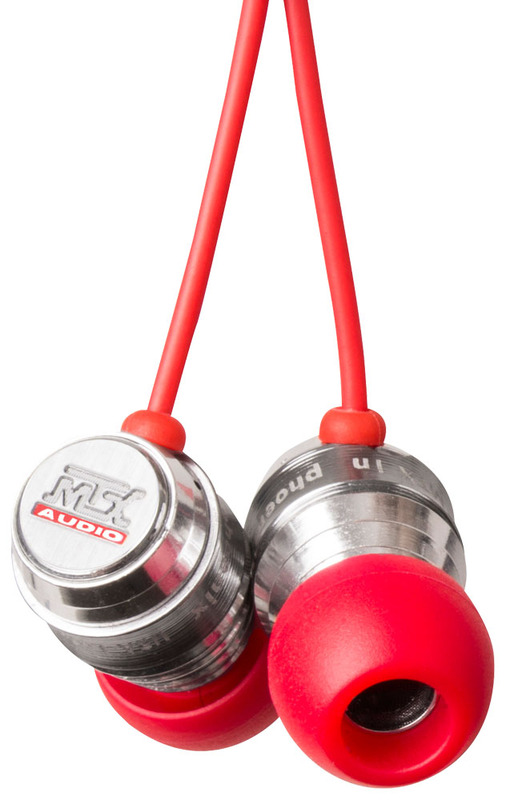 These are great for working out, or just to tone people out around you. :) I highly recommend these for everybody, you cant go wrong with MTX! !